Transport for London (TfL) has committed to reducing road casualties across the Capital by 50 per cent by 2020. 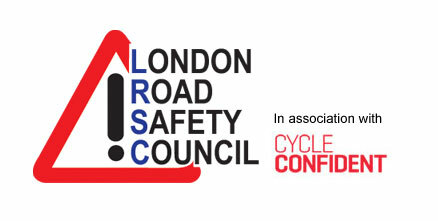 TfL’s Behaviour Change Team work with stakeholders to promote CTC London, a new bespoke resource that has been specifically developed to educate pre-school children, their parents and carers in basic road safety skills, making them safer road users of the future. The club also promotes the use of more sustainable modes of transport and the benefits of walking, scooting and cycling. CTC London uses current research and the latest digital technology to deliver the programme on PCs and hand-held devices, while retaining an element of the more traditional printed books often used with this age group. Members receive a printed pack, stickers and online access to more games, stories and songs. By introducing the concept at this early age we ensure that London's future road users understand the importance of travelling safely around the Capital.